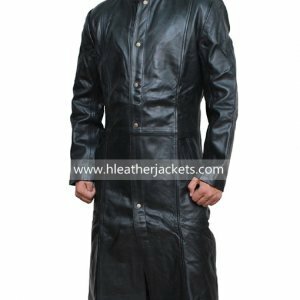 The most amazing and magnificent coat is now in the market to make your personality highly remarkable. 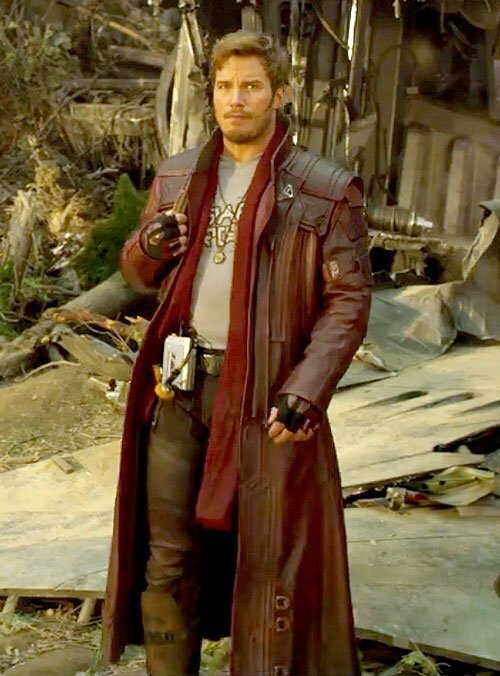 Star Lord Coat was worn in the sequel of the movie Guardians of the Galaxy by Chris Pratt as peter quill aka star lord. 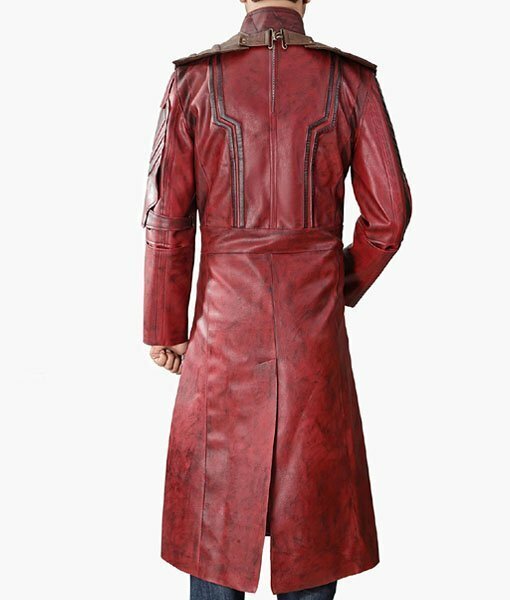 The magical appearance of this coat drove the people crazy. 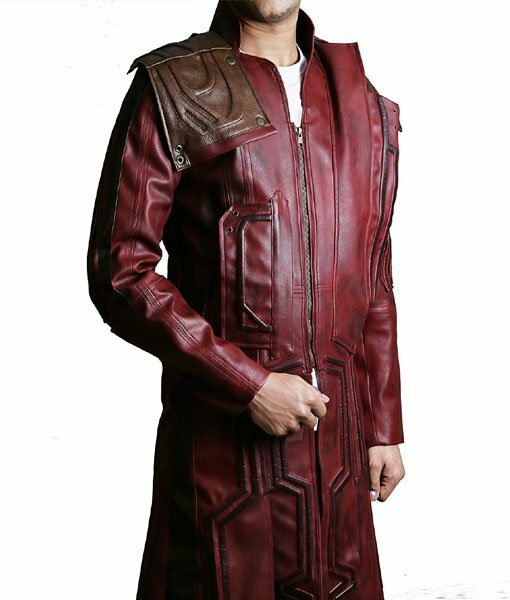 This coat is made by Real/Faux leather. 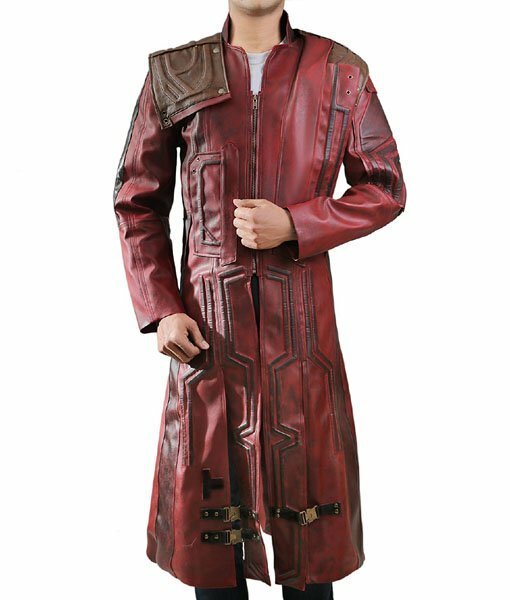 Guardians Of The Galaxy 2 Star Lord Trench Coat is highly recommended for gentleman. 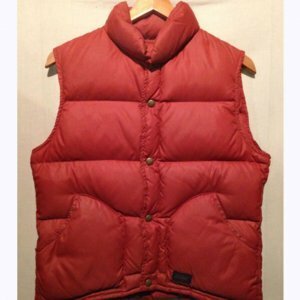 Its amazing padded design increase the charm of coat. 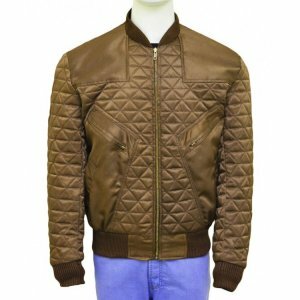 Its open hem cuff and padded shoulder design give you a great look. 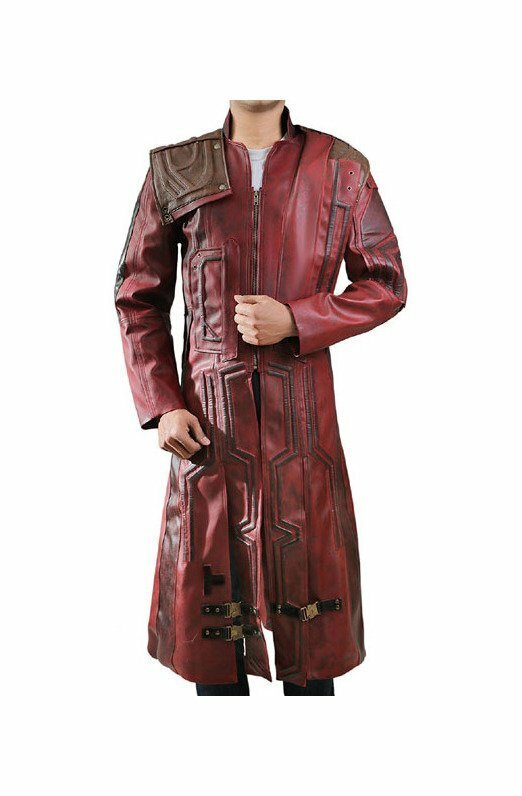 I was amazed to see that online store also offer the things exactly as they describe when I purchased this Star Lord Trench coat. 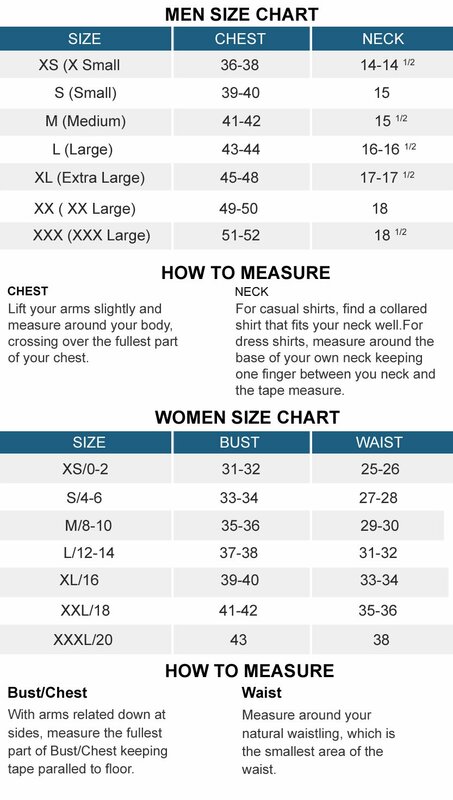 My main concern was the size because I don’t fall in any of the particular category and I’m somewhere between the medium and large but keeping it on the safe side I ordered large size of this coat which was fitted me just right, the color was same as shown in the image and I loved the stitching of this coat all in all for me it’s a fantastic wear. Will surely make more purchase. Hi guys, I’m Chrissy I mostly do online purchasing it’s just like my second habit. 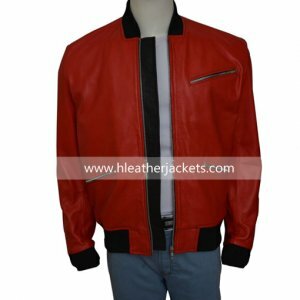 I was looking for a nice jacket or coat for my friend and for that I searched several sites but couldn’t find anything appropriate in a good price. 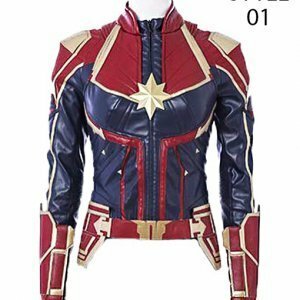 Luckily I saw this jacket on your site while looking for some others but this got my attention and I ordered it the very next second. Within a week I got the delivery of my placed order and I was so good to see such a beautiful creation wrapped in a plastic bag. 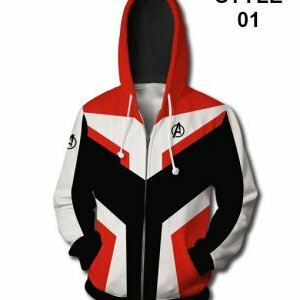 My friend loved it and as per him it is very comfortable the size was perfect and he enjoyed the look he got by wearing this coat. 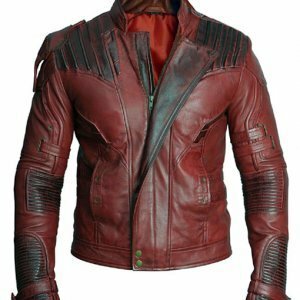 Being a huge fan of Star Lord I did complete justice to it by having all the essentials that are worn by Star Lord. I bought the trench coat from here and I was satisfied and extremely happy after I got my parcel. I don’t see anything missing and at the same time you have done justice to the garment. 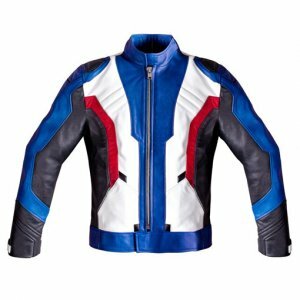 The colors are blended perfectly leaving the texture of garment smooth, the designing done on the coat is very neat and tidy, the stitching is excellent. 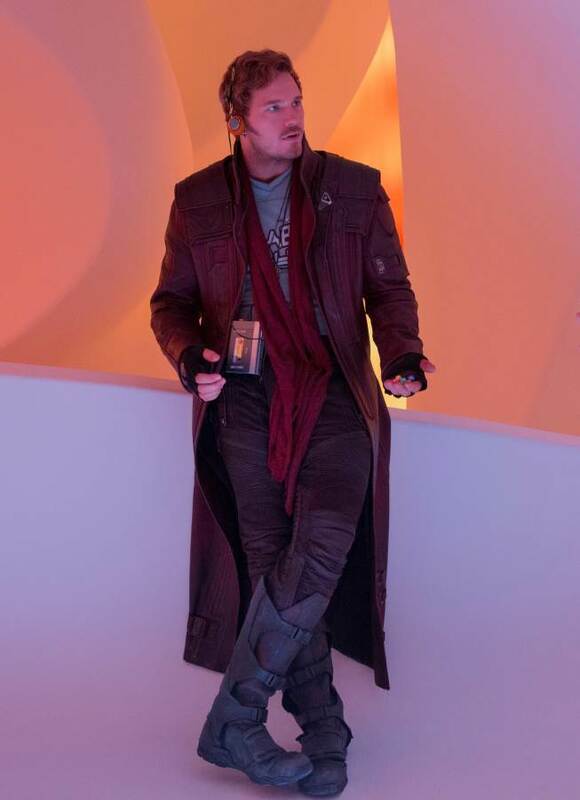 If I would have given a choice to rate this coat on the scale of 10 it would have given it full score. 100% recommended.